Ananda Rosa is Licensed Clinical Social Worker (LCSW). She earned a BA in English and Communications from the University of Arkansas and a Master of Social Work from the University of Arkansas at Little Rock. 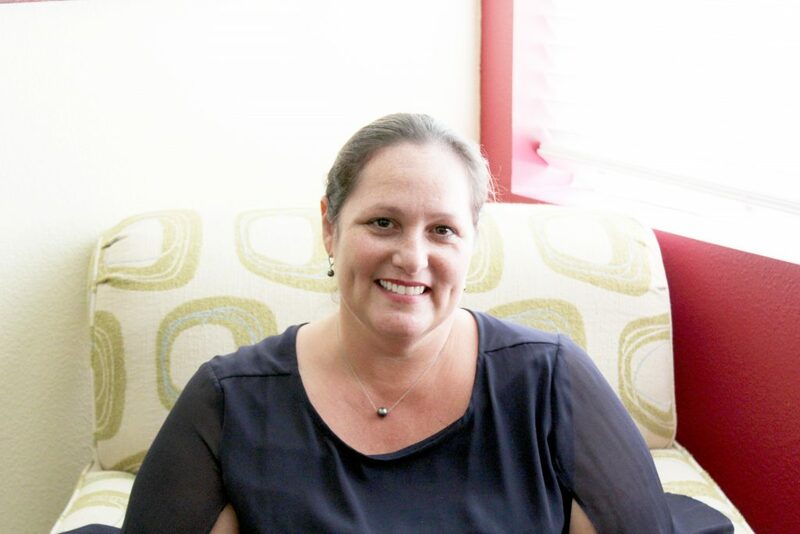 Ananda has 19 years of post-graduate experience during which time she has worked extensively with children and families in a variety of settings, including public schools and mental health agencies. Other experience includes conducting foster / adoptive parent training, social work ethics training, and verbal de-escalation training for area teachers and clinicians. From 2006-2010 Ananda lived in Hawaii and provided family therapy and grief counseling with Native Hawaiian families. Since returning to Arkansas, Ananda has continued work with children and families as well as serving in a program director role in the University of Arkansas School of Social Work. Ananda approaches the counseling process from a systems perspective and believes in empowering individuals to overcome personal obstacles and in improving relationships. She particularly enjoys working with adolescents, transitional / college aged youth, and families, and combines her clinical counseling expertise with her hands-on social work experience, to provide a unique approach to problem-solving. Ananda enjoys spending time in the outdoors in beautiful Northwest Arkansas, as well as traveling with her husband to Hawaii to see friends and family.